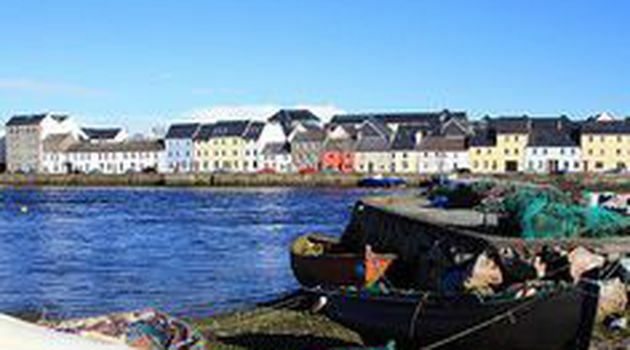 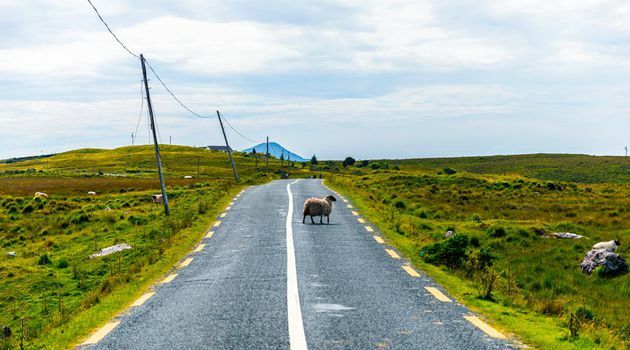 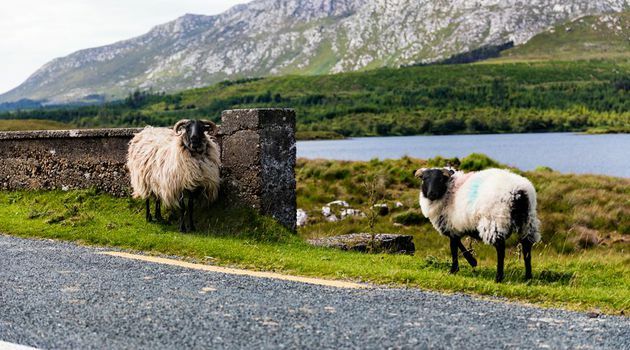 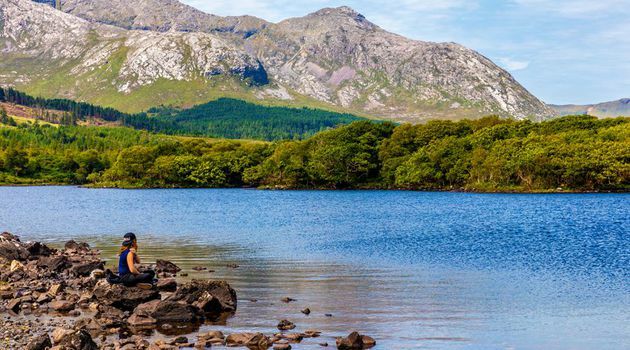 The Connemara day tour takes you to the wild west of Ireland. 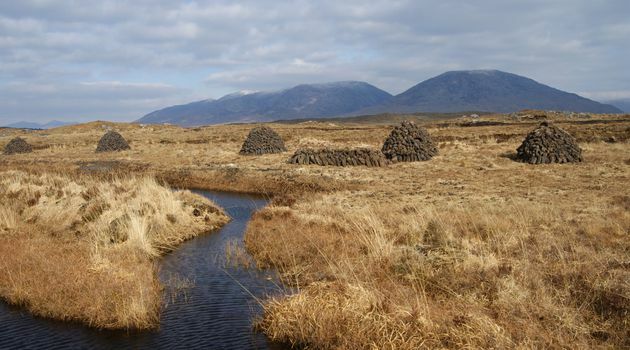 Experience its lakes, mountains and bogs where the traditions of yesteryear are still very much a part of daily life. 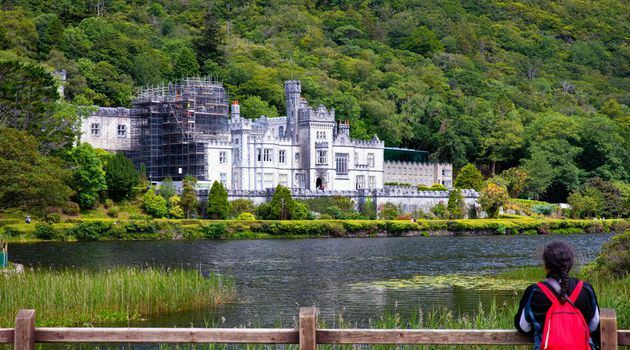 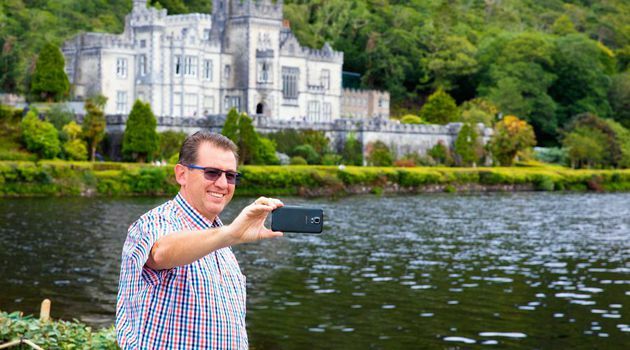 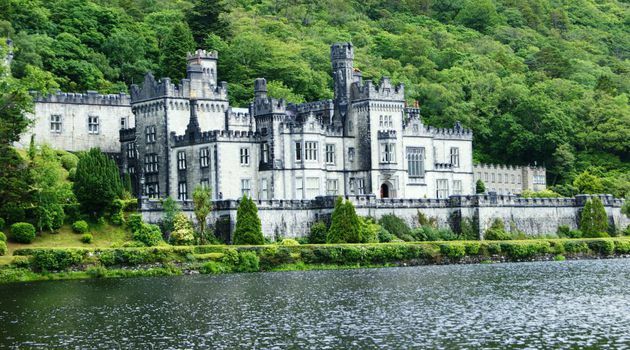 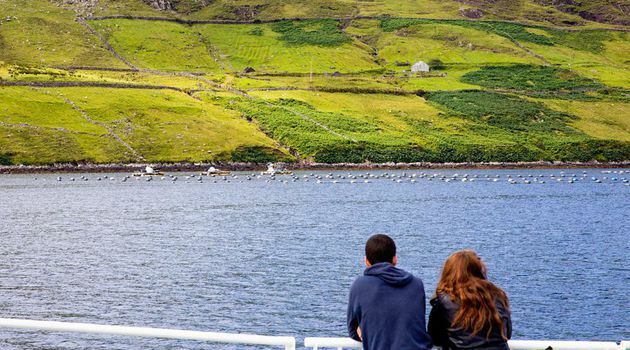 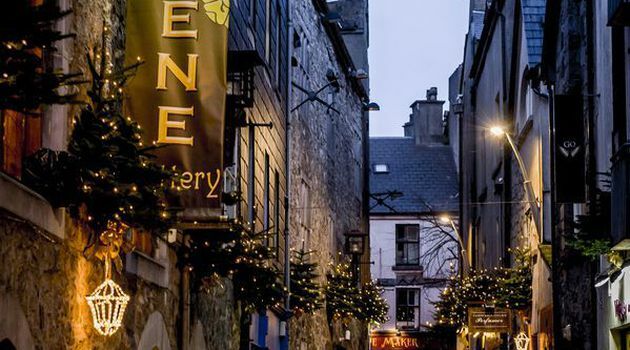 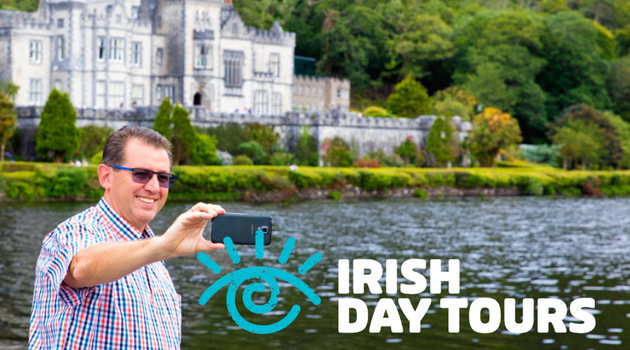 This scenic country tour includes a photo stop at the romantic Kylemore Abbey, a 90 minutes boat cruise on the Killary fjord in summer, or traditional sheepdog trials and turf cutting in winter, and a visit to the Glengowla Mines. 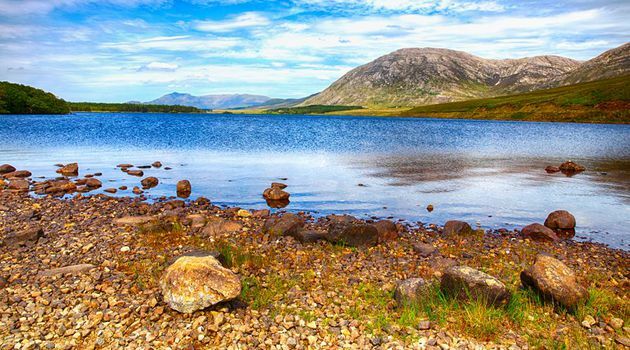 Connemara is located in Ireland’s beautiful west with unique and breathtaking scenery. 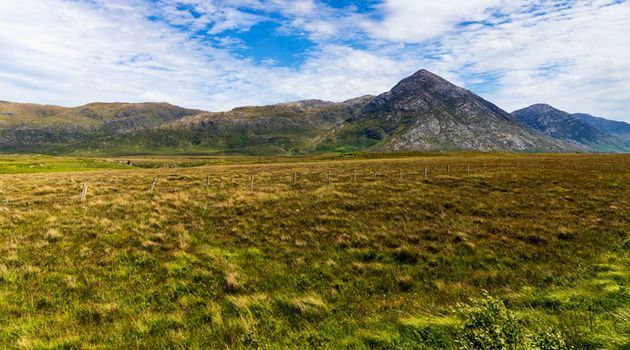 On one side you have the Wild Atlantic Ocean and on the other the majestic mountain ranges of the Twelve Bens and Maumturk. 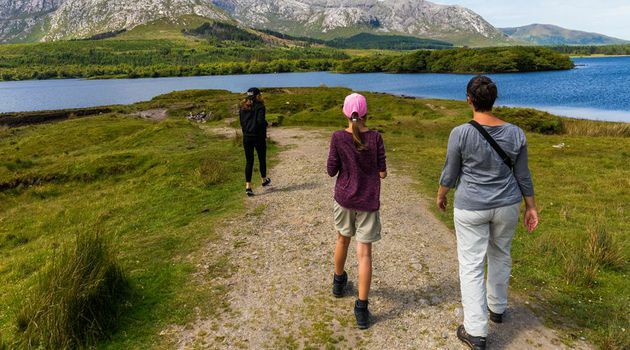 Connemara has enchanted visitors for generations giving them cherished memories for many years to come. 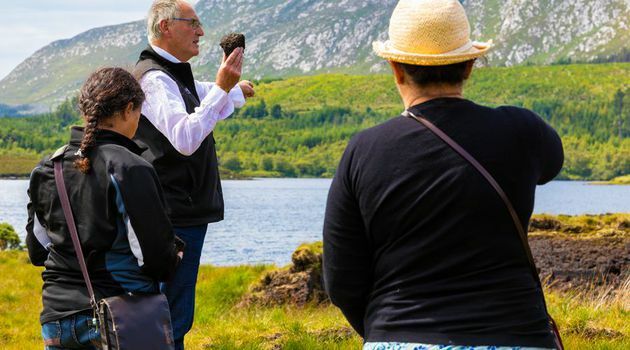 Experience the Connemara tour with our legendary tour guides. 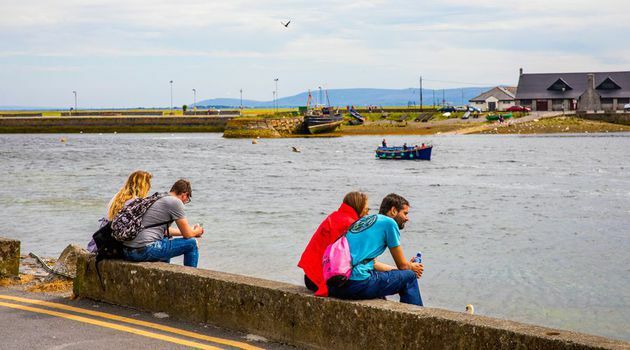 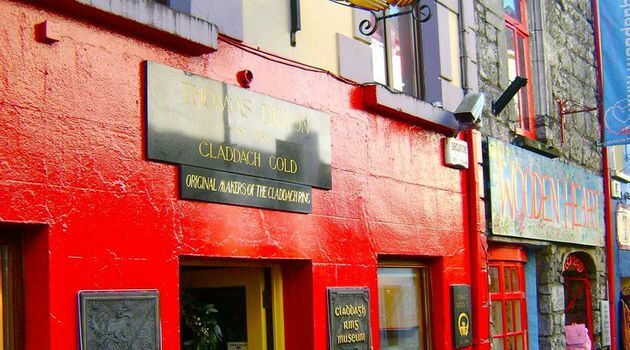 Their charming characters and fun loving attitudes will ensure you have plenty of ‘craic’ on this memorable and unforgettable journey through what is arguably Ireland’s most scenic landscape. 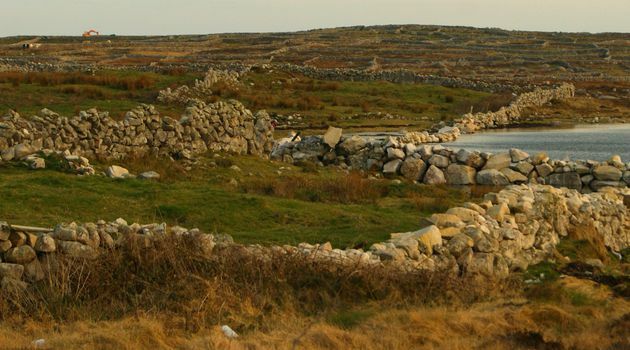 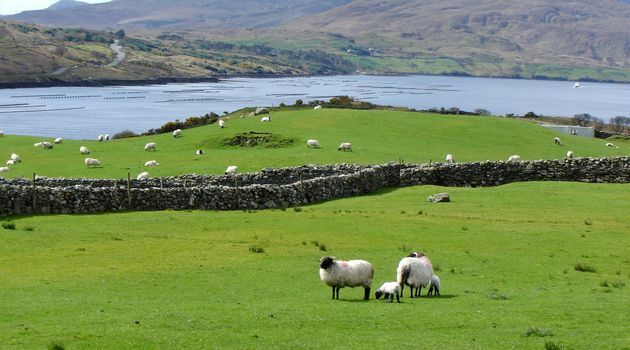 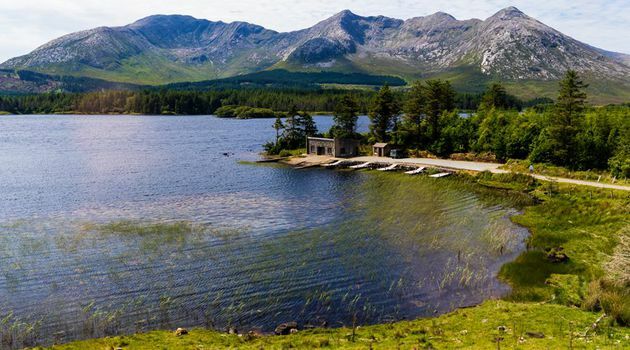 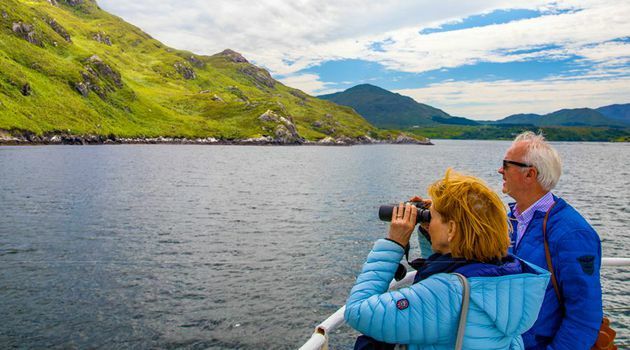 Located along Ireland’s ‘Wild Atlantic Way’ Connemara is a place to discover the local flora and fauna and the intriguing history and mythology of this beautiful area. 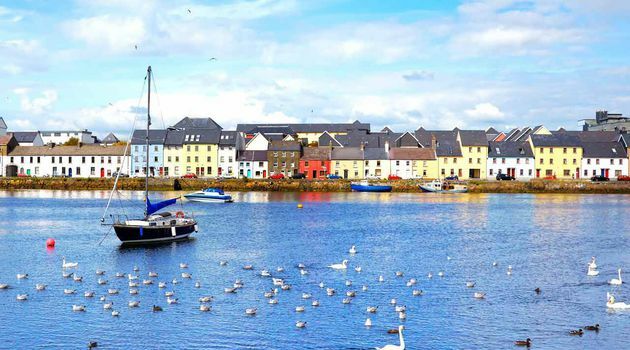 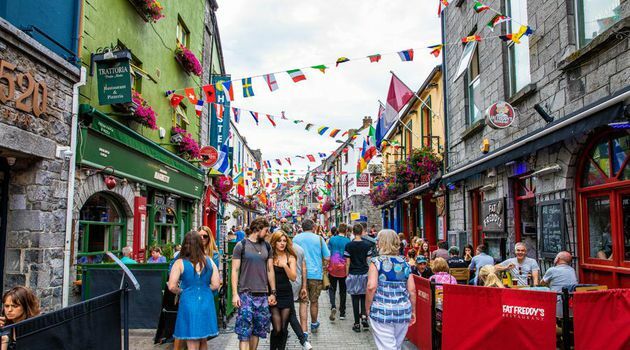 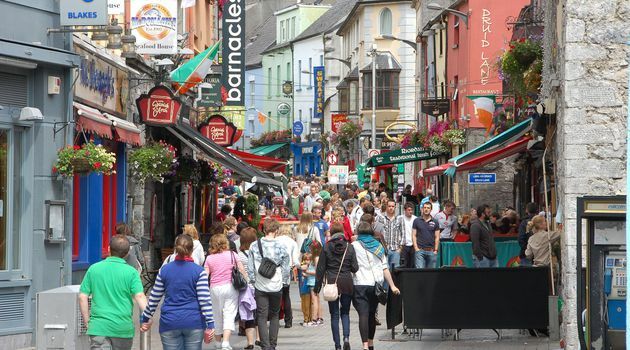 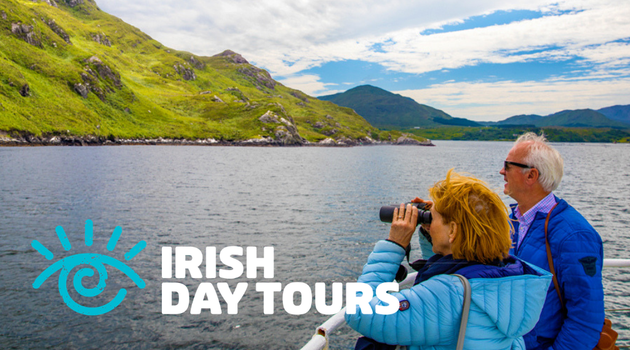 Prepared to be mesmerized by the beauty surrounding you and be left speechless on this fantastic one day tour to Ireland’s Wild West. 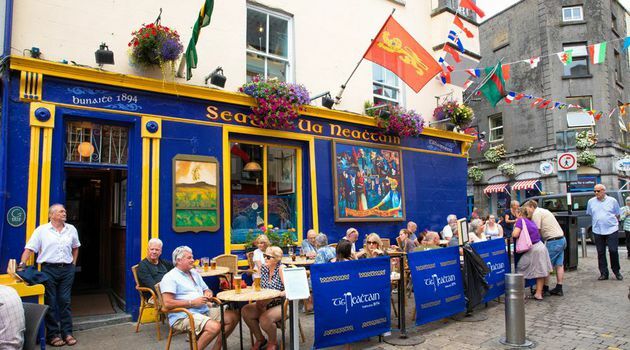 Tour departs at 6.30 from the Molly Malone Statue on Suffolk street. 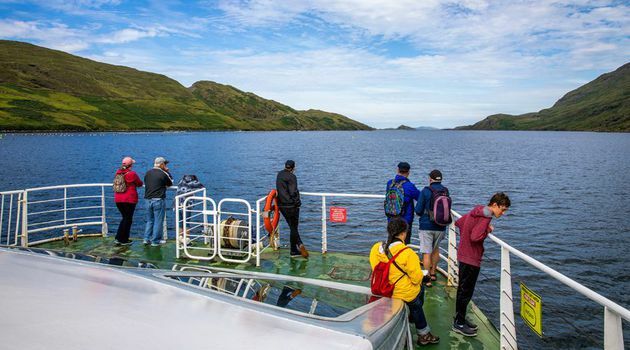 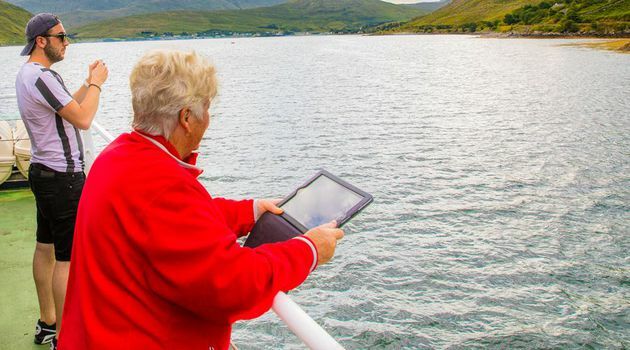 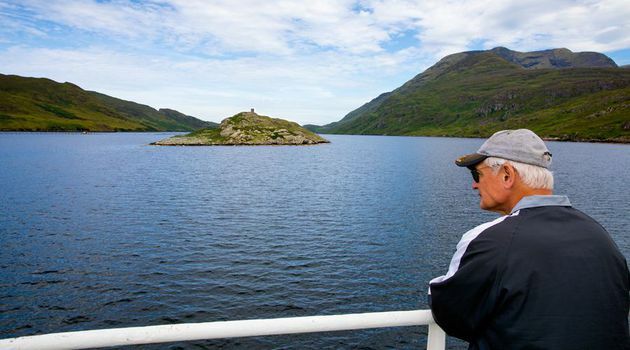 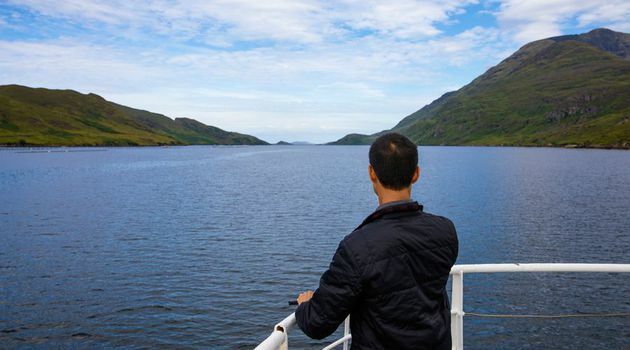 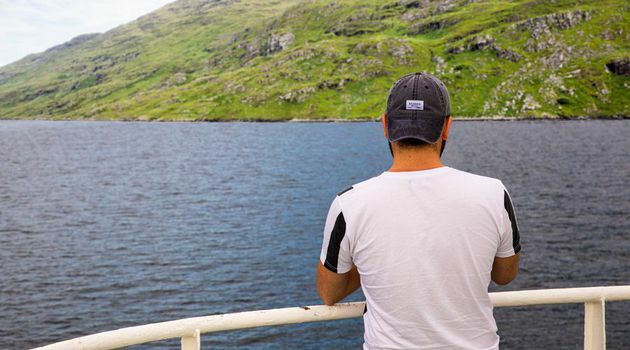 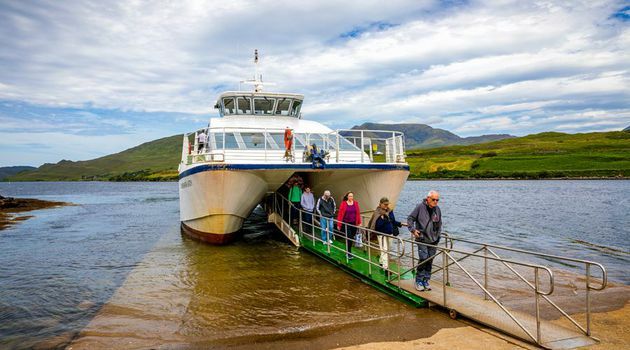 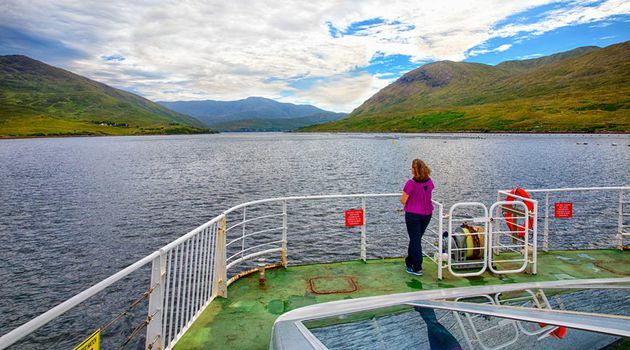 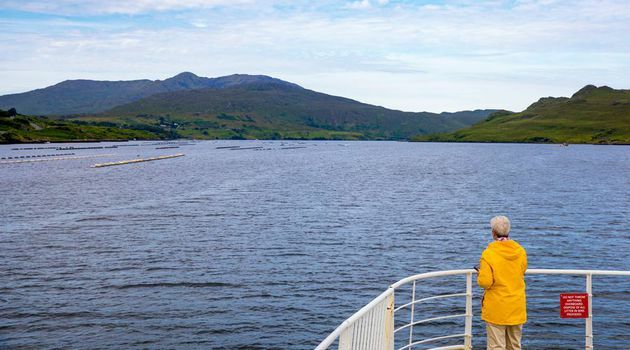 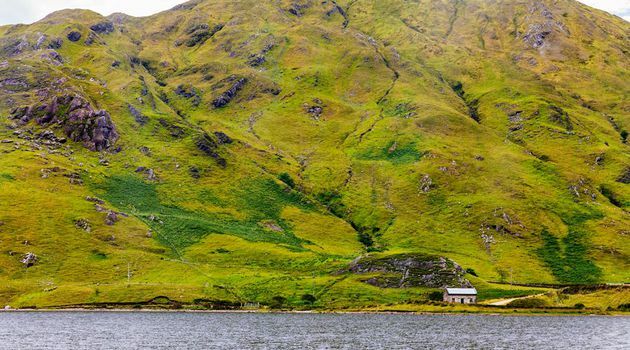 Schedules are seasonal: During the summer months (April - October ) this tour offers a 1.5hr boat cruise along Killary Fjord. 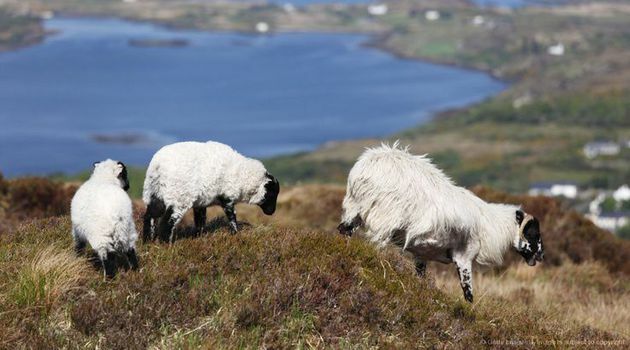 During the winter months (November - March) we offer a unique sheep dog and turf cutting experience on a traditional working mountain farm.